Regarded as one of the most influential American photographers of the 20th century, writer and photographer Walker Evans chronicled everyday American culture from 1930 onwards. Between 1935 and 1937, Evans, a pioneer of a simple documentary style, worked as a photographer for the Resettlement Administration (RA) and the Farm Security Administration (FSA). In 1936, along with the American writer and journalist, James Agee, he was commissioned by Fortune magazine to produce a photographic report on the devastating effects of the economic and working conditions of three families of farmers and cotton workers from Hale County, Alabama. The report would not see the light of day until 1941 when it was published in the photobook Let Us Now Praise Famous Men. With the title, which refers back to a quote from Ecclesiastes – one of the books from the Old Testament - Evans and Agee gave visibility to those who were invisible or forgotten and examined the tough rural living conditions, defending the dignity of the poorest and the most castigated by the Great American Depression. 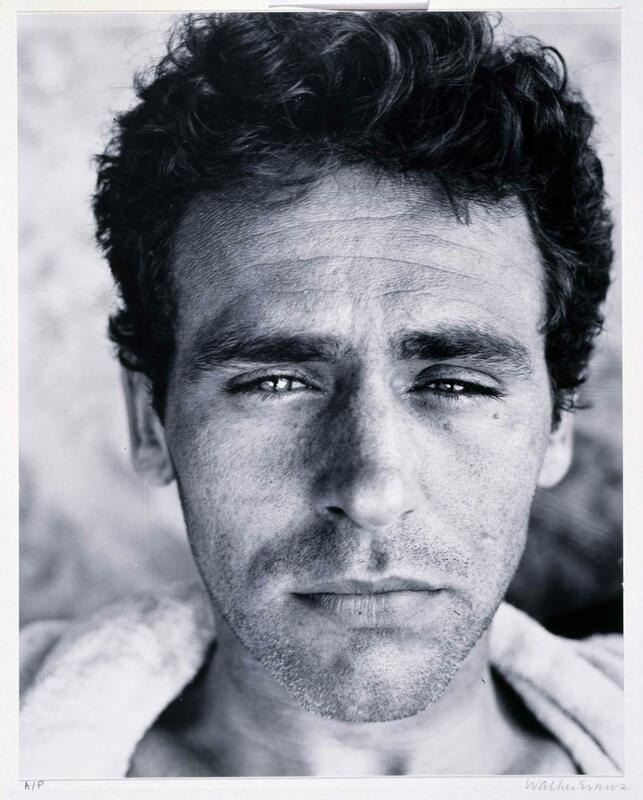 This portrait of James Agee, which portrays the neutrality and transparency that characterises Evans’ photography, was produced after the disquieting experience from the summer of 1936 in Alabama. At the same time, the photobook, verging on 500 pages – 60 with Evans’ images – is considered an exaltation of human dignity, elevating all those people who were anonymous victims of the most atrocious capitalism. The work of Walker Evans has inspired many generations of photographers, including Helen Levitt, Robert Frank, Diane Arbus and Lee Friedlander. Walker Evans and Robert Frank, an essay on influence / by Tod Papageorge. Evans, Walker ( 1903-1975)[New Haven] : Yale University Art Gallery, 1981. Evans, Walker ( 1903-1975)New York : The Museum of Modern Art, 1971.